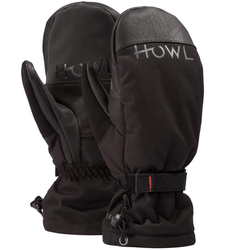 Time spent in blizzard conditions with full force winds ripping away at your face, are times spent in the most excellent gloves and mittens available today. 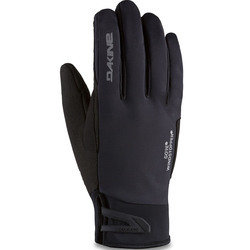 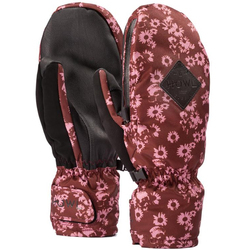 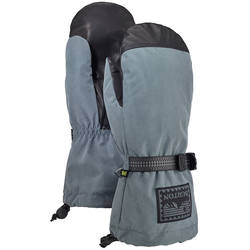 Manufacturers like Dakine, North Face, Burton and Black Diamond know how to construct gloves and mittens that stand up to the worst weather out there. 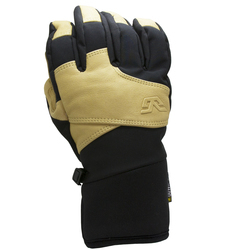 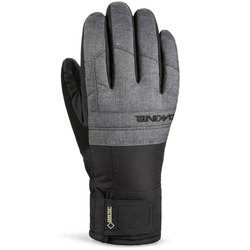 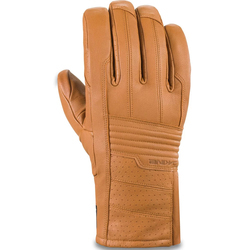 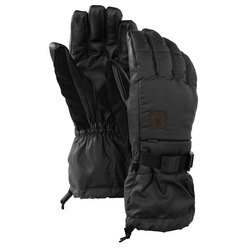 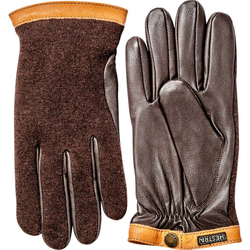 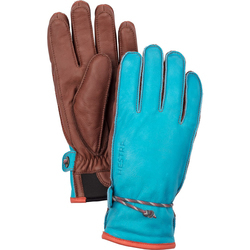 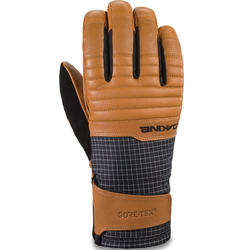 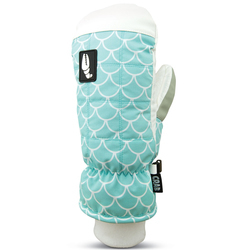 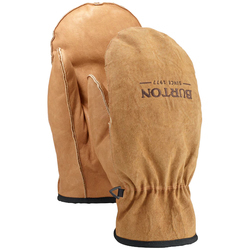 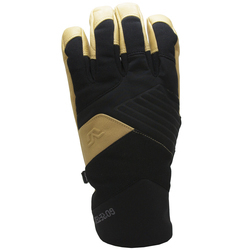 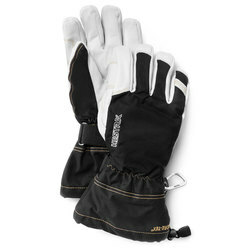 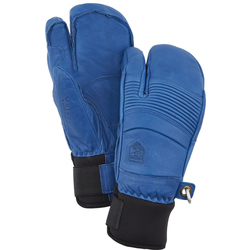 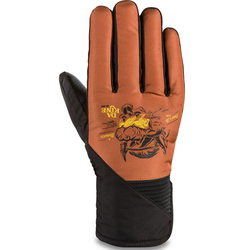 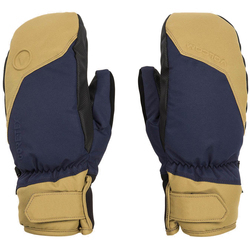 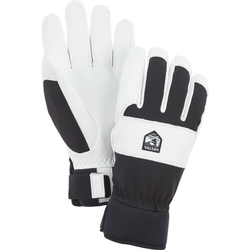 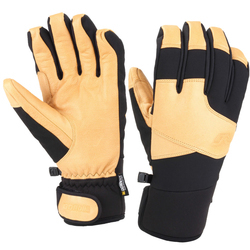 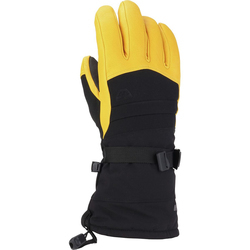 These gloves and mittens are unparalleled in durability and comfort. 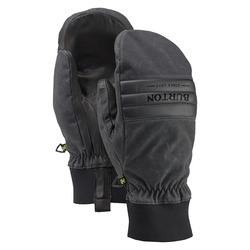 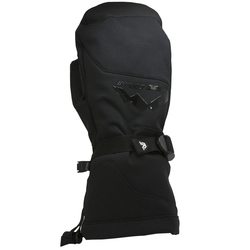 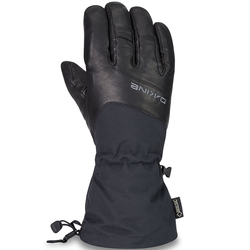 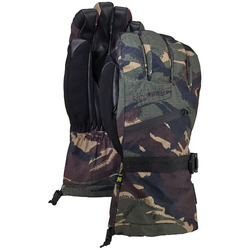 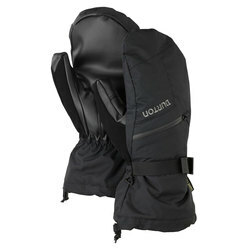 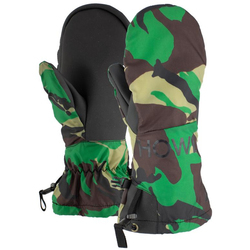 The multi layer fabric with tough grip technology keeps your hands dry and protected while you ride out the storm. 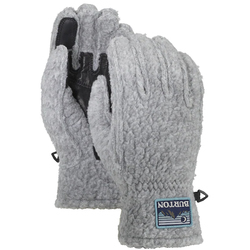 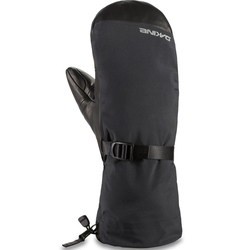 There is no fun in numb fingers, fire up with the best in insulation and brushed microfiber lining, and continue your adventure in an unrivaled style. 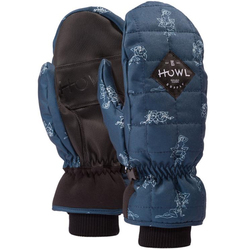 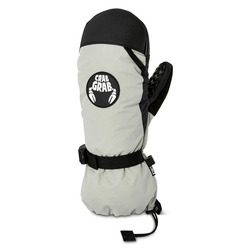 The incredible large selection of brands include Arcteryx, Armada, Black Diamond, Burton Snowboards, CELTEK, Coal, Dakine, Fox River Mills Inc, Hestra, Icebreaker, Marmot, Metolius, Mountain Hardwear, Oakley, Outdoor Research, Petzl Charlet, Pistil, Smart Wool, The North Face and Pow. 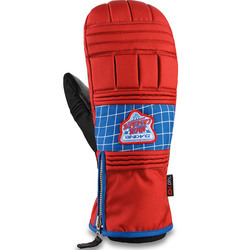 We have a huge selection of colors including black, blue, red, white, grey and bright multi-color combinations.